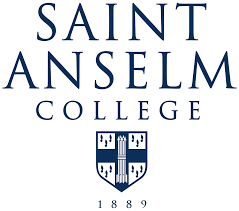 A forum looking at the ethics of board diversity will be presented Thursday, Dec. 6, by the Saint Anselm Center for Ethics in Business and Governance. The event will feature leading governance experts Beth Boland of the National Association of Corporate Directors New England Chapter and chair of Foley & Lardner LLP’s Securities Enforcement & Litigation Practice, and Vernetta Walker, president and CEO of Walker & Associates Consulting and senior advisor on diversity, inclusion, and equity at BoardSource, formerly the National Center for Nonprofit Boards. They will participate in a discussion exploring what diversity means in the boardroom of nonprofit and for-profit organizations and how to achieve it. 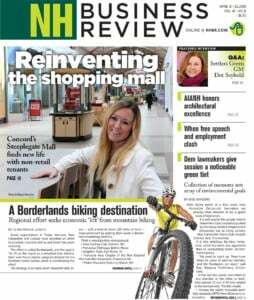 The discussion will be moderated by Jeff Feingold, editor of NH Business Review. The event, part of the Ethics in Governance Speaker Series at Saint Anselm, is presented in partnership with NH Businesses for Social Responsibility, the NH Center for Nonprofits and the NH Women’s Foundation. It will be held at the NH Institute of Politics at the college, 100 Saint Anselm Drive Manchester. For more information, visit anselm.edu/ethics.